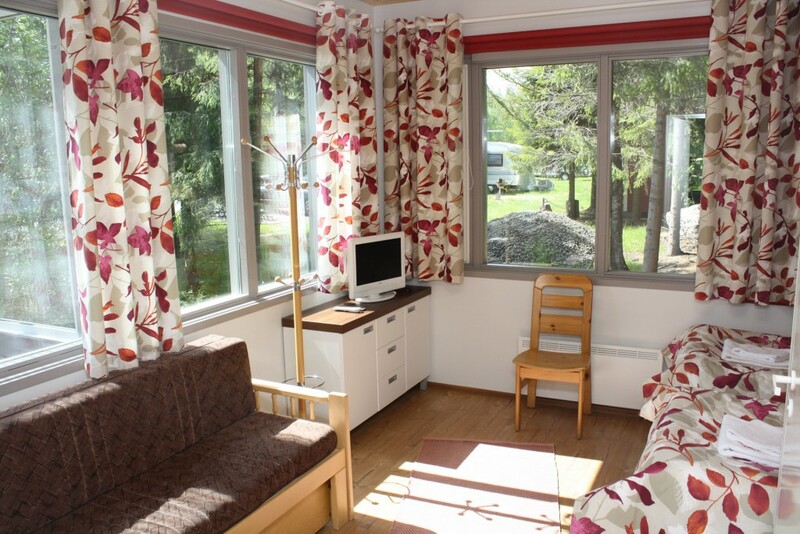 Next to Hotel Rantakatti is located cosy Huvimannila which is right next to the beach. 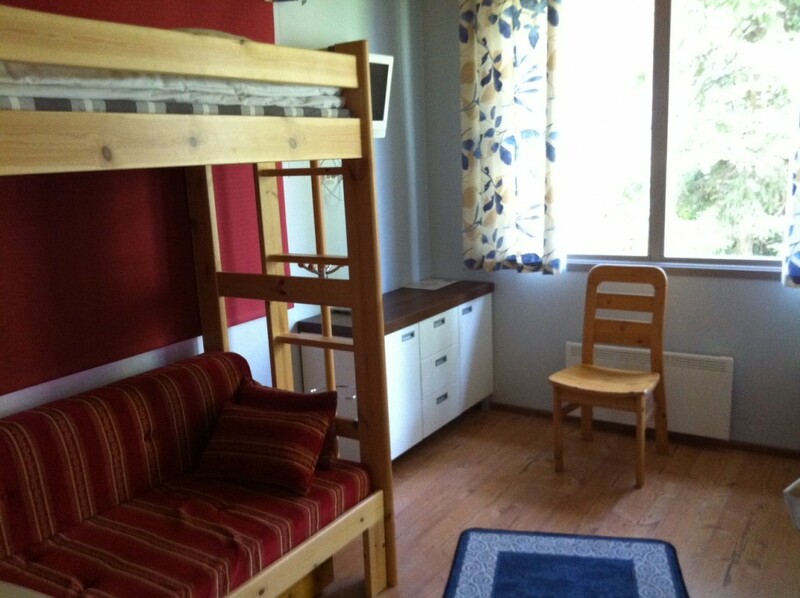 There’s overall 4 two person rooms in Huvimannila. 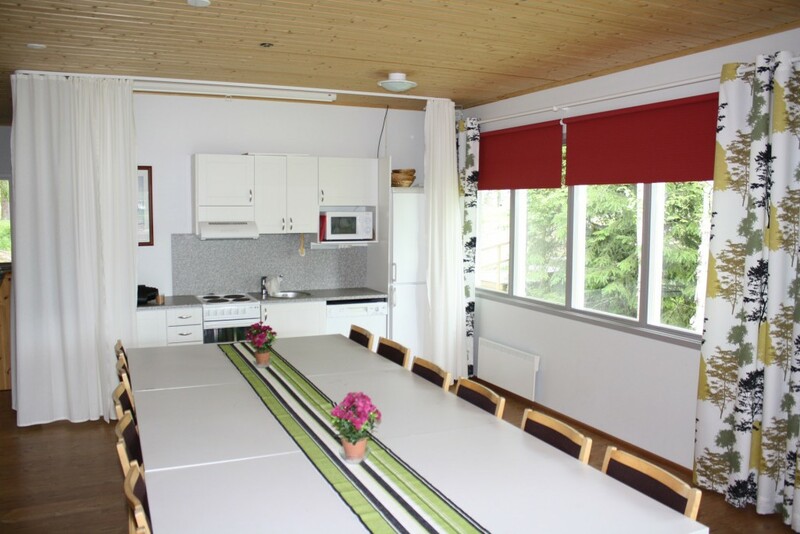 There’s also a small kitchen and bigger space for groups for example to arrange meetings. 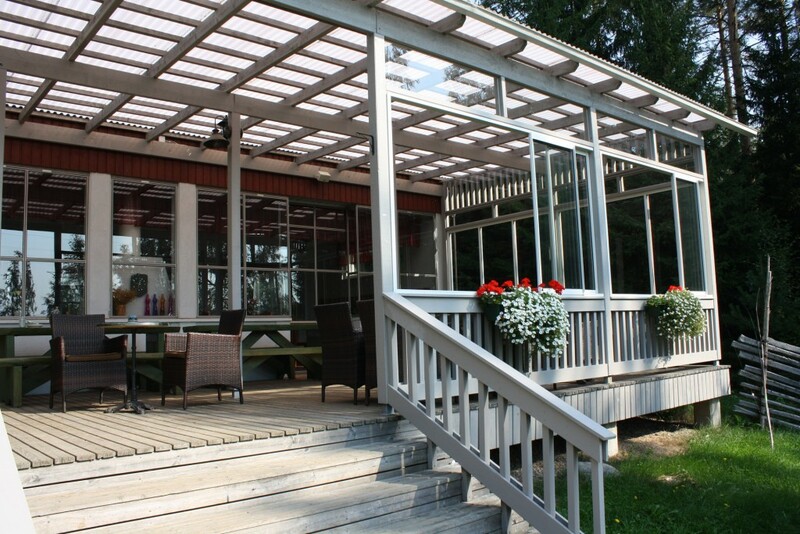 You can enjoy the nice summer weather while staying terrace attached to the building. Restaurant services are close. Restaurant Rantakatti is located right next to Huvimannila. You can book a room from this building by sending an email or filling the contact form on our website. 3 rooms with 2 beds and 3 extra beds. 1 room with 2 beds and 2 extra beds. Rooms includes showers and toilets. Pets are allowed in one of these rooms. Distance to the beach is about 30 meters. The first row is number of persons (hh). The first column is beds+extra beds. 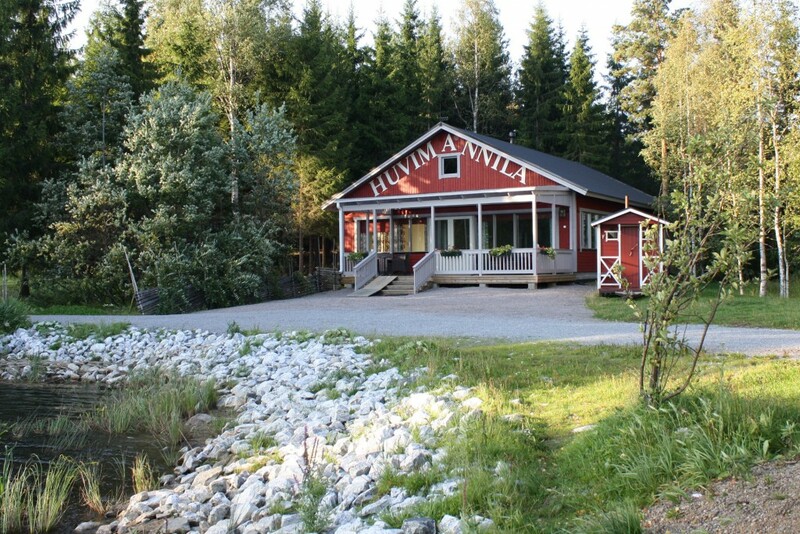 Restaurant and sauna are located in Rantakatti, right next to Huvimannila. 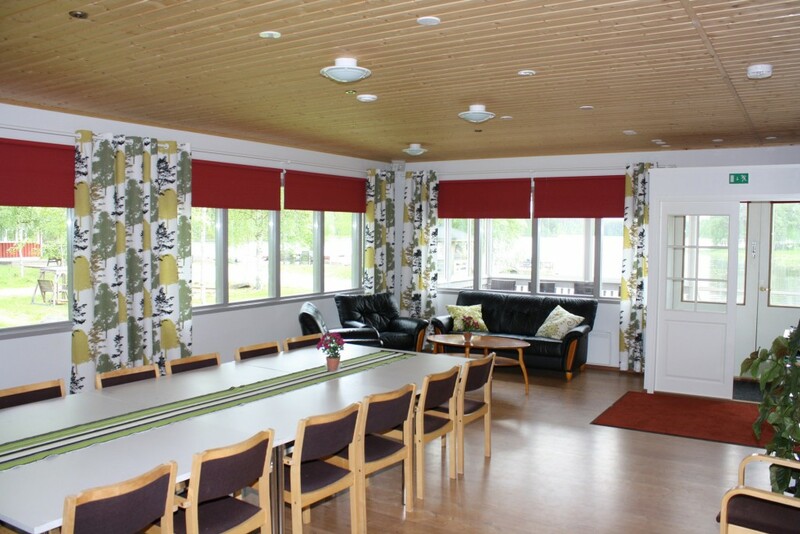 Niemitupa Apartments and Rantahelmi accommodation can be rented around the year.